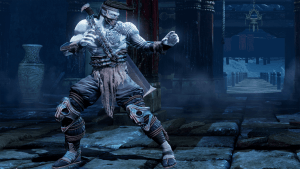 I know you are all starving for information about Shadow Jago, so we wanted to take a few minutes to give you an update on how things are going. 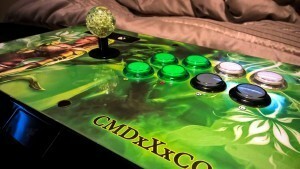 We can’t get enough of the amazing creations you send our way, especially when it comes to the time and effort put in to your fight sticks. 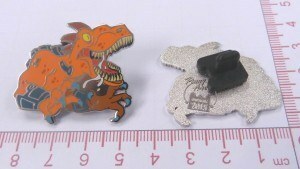 Welcome to this iteration of Free Stuff Friday! We’ve got stuff to give away, and we’re sure you’re excited. What’s on the block for today’s giveaway? 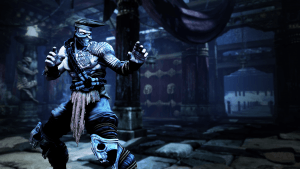 Shadow Jago! Rash’s trailer is here. Give it a look. Wait, you already are watching aren’t you? Rash is here, armed and ready, and we need your help to test him.